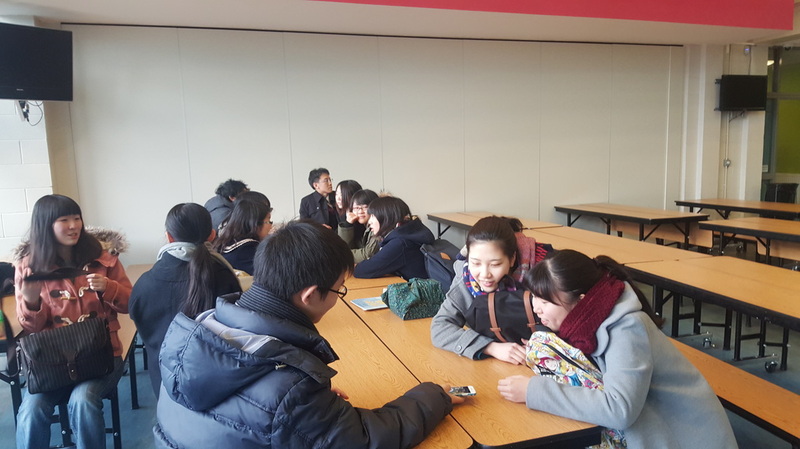 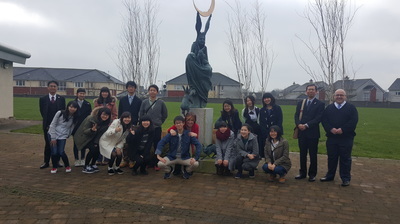 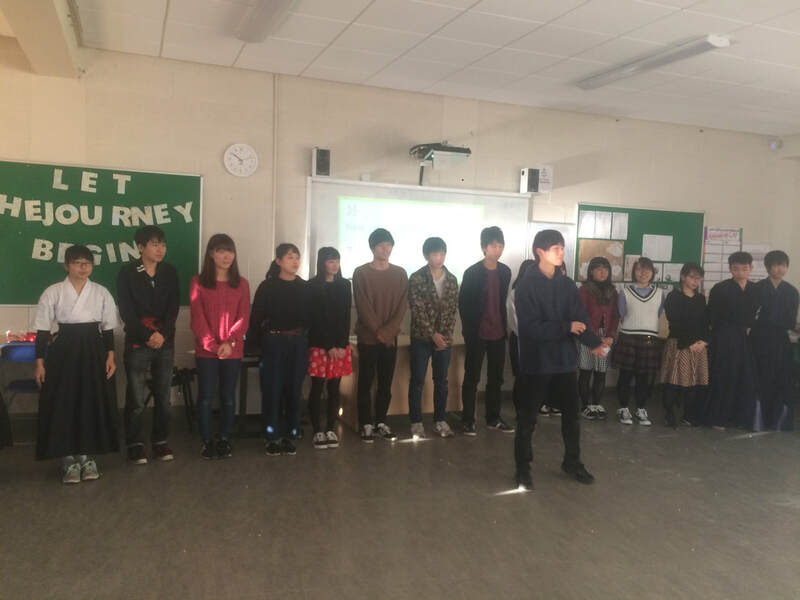 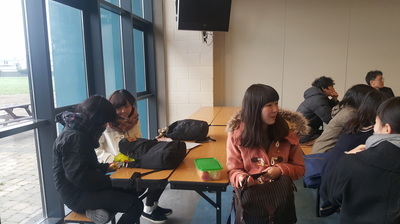 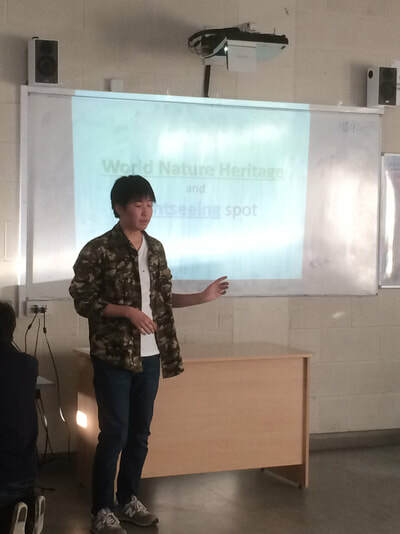 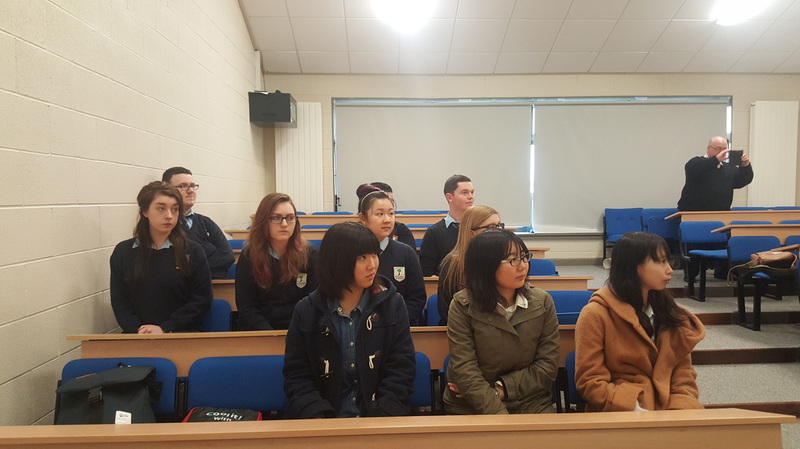 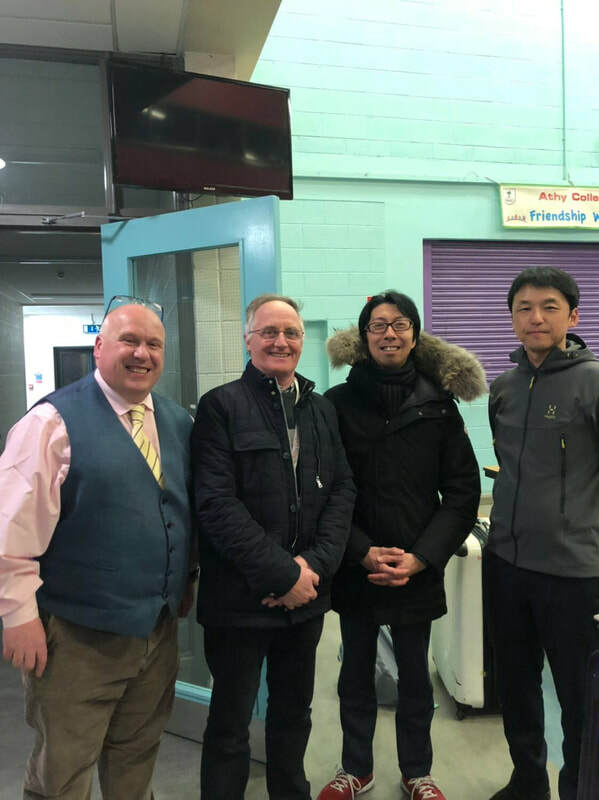 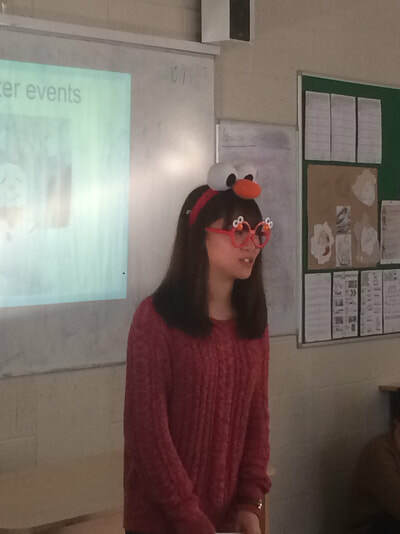 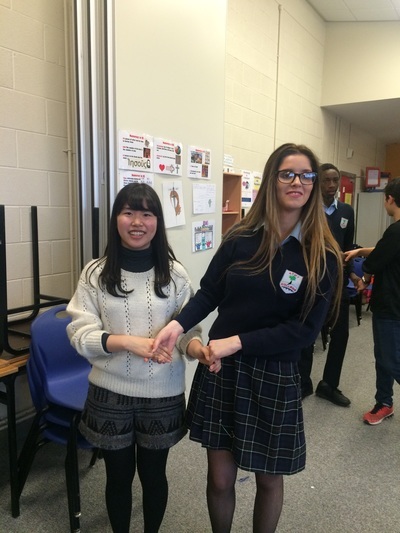 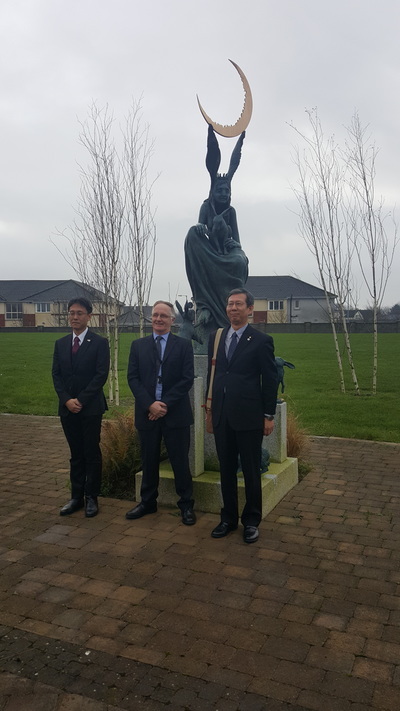 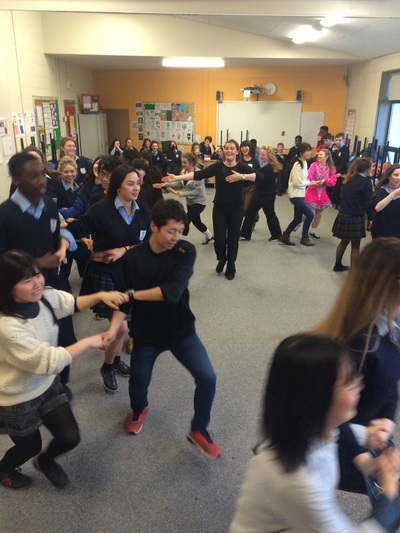 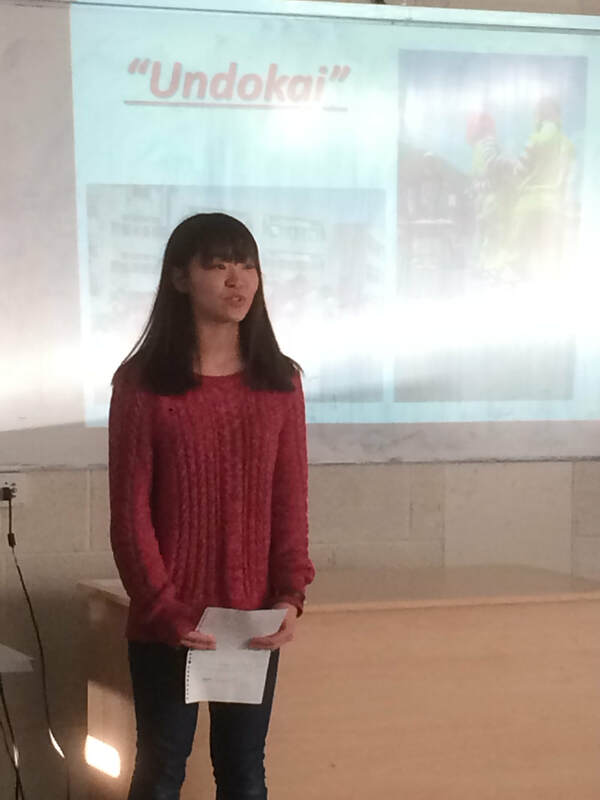 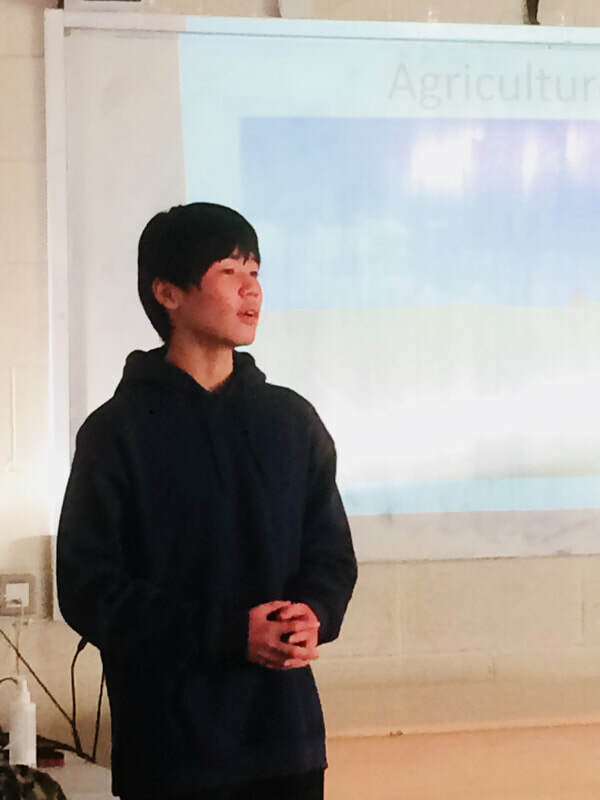 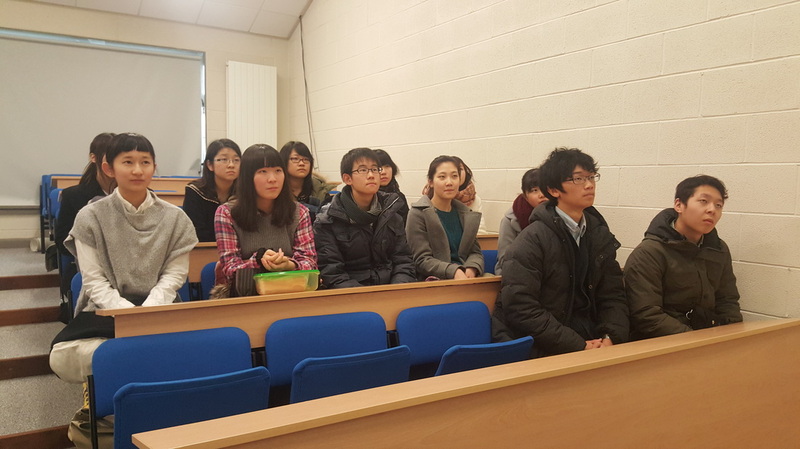 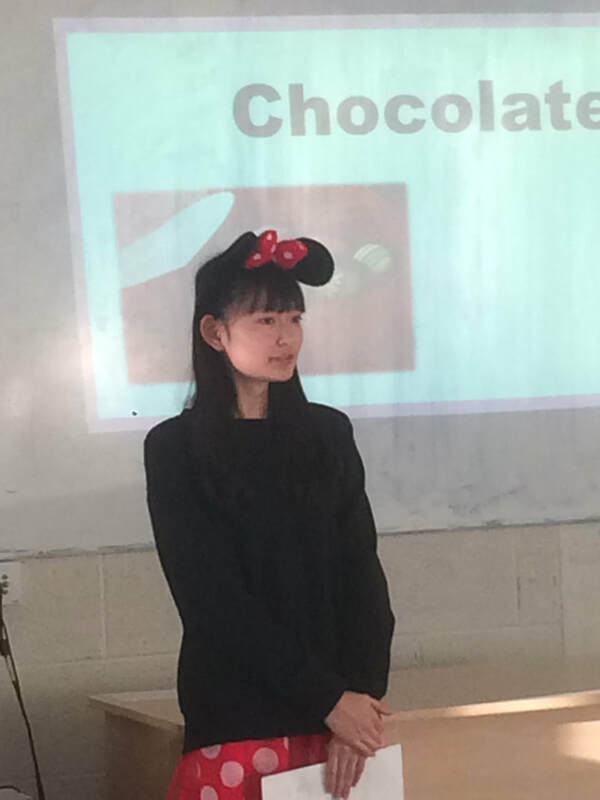 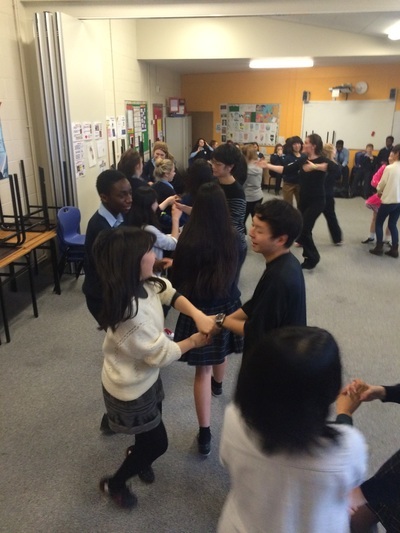 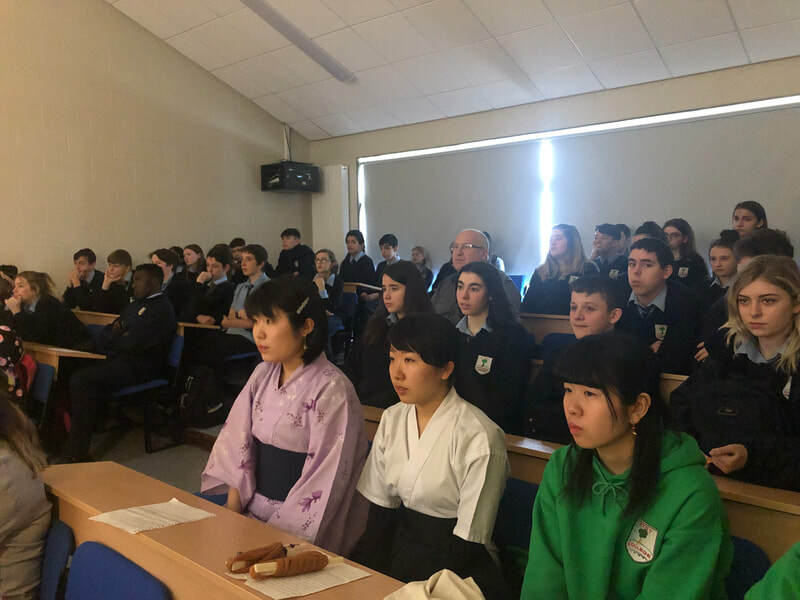 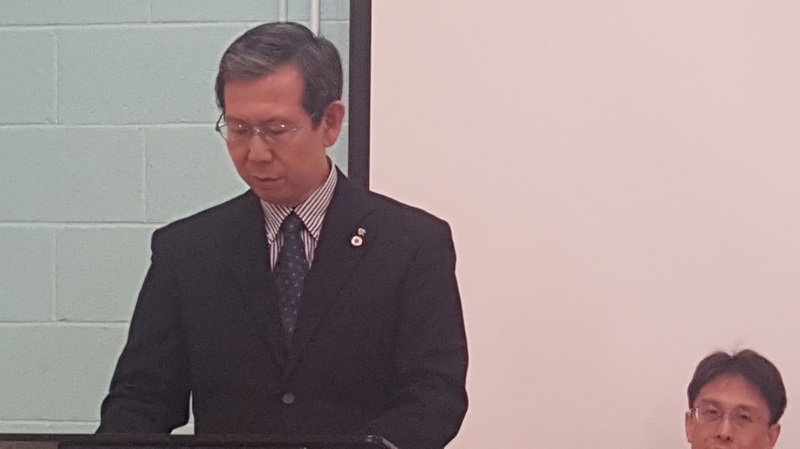 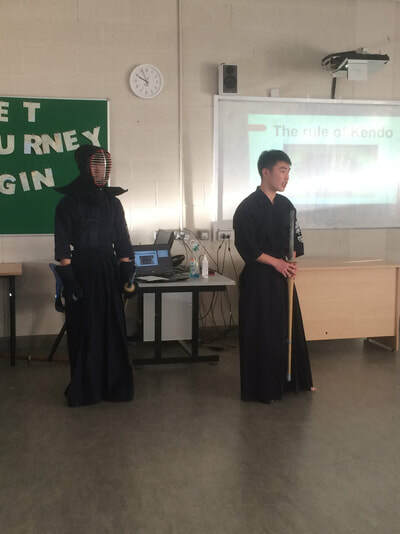 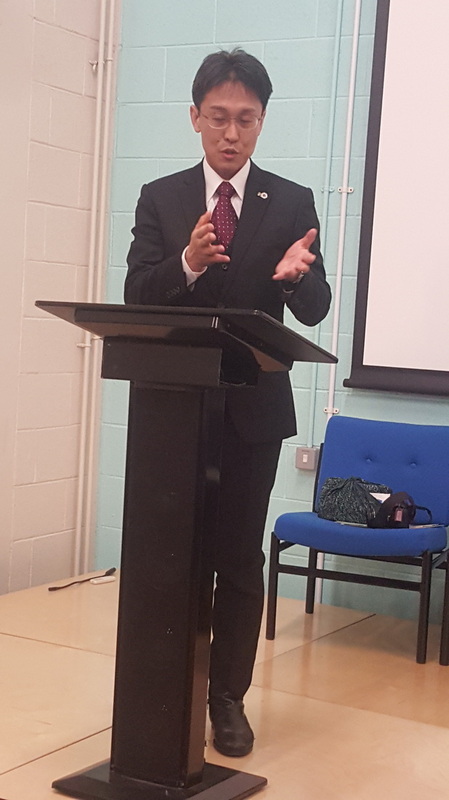 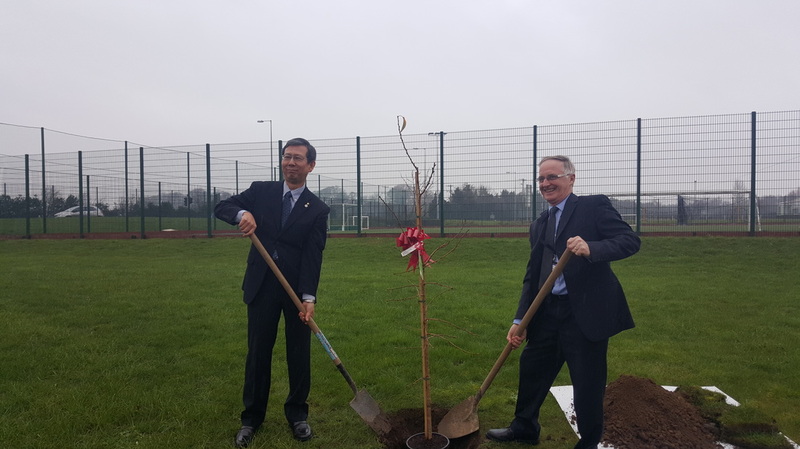 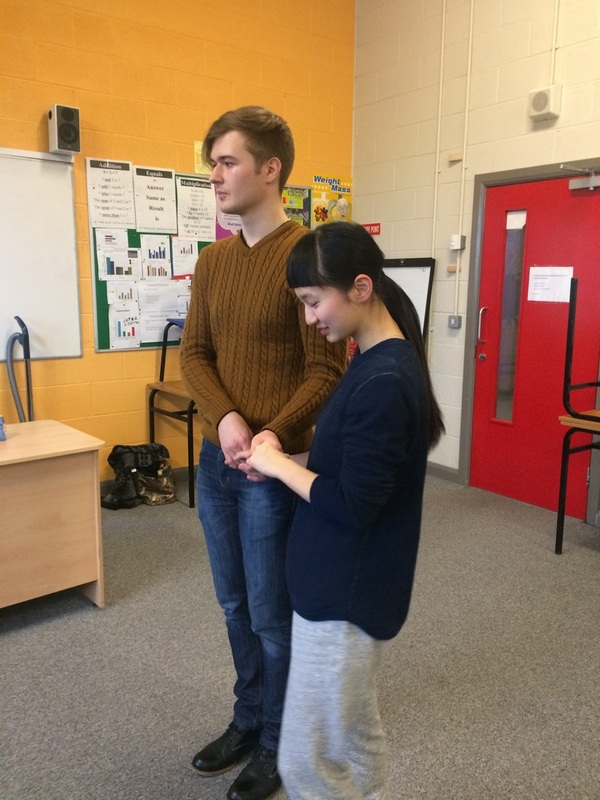 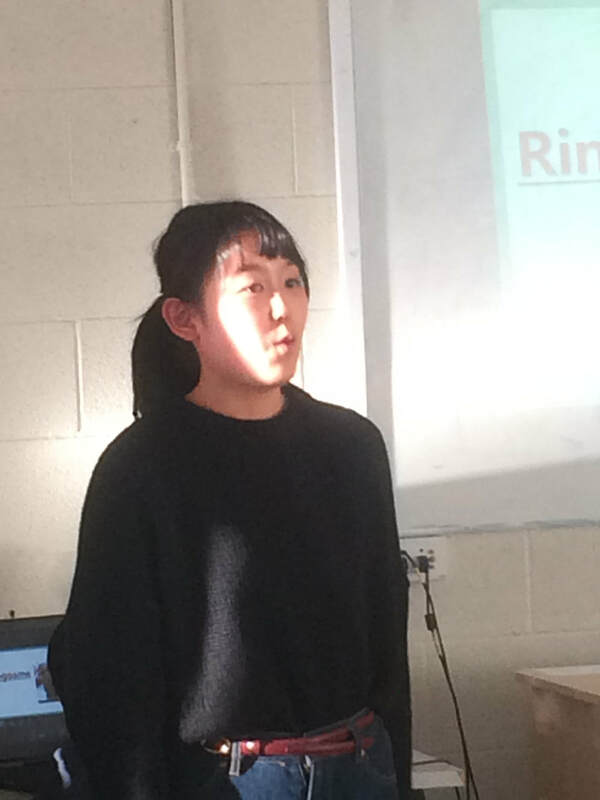 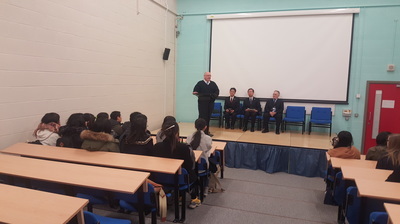 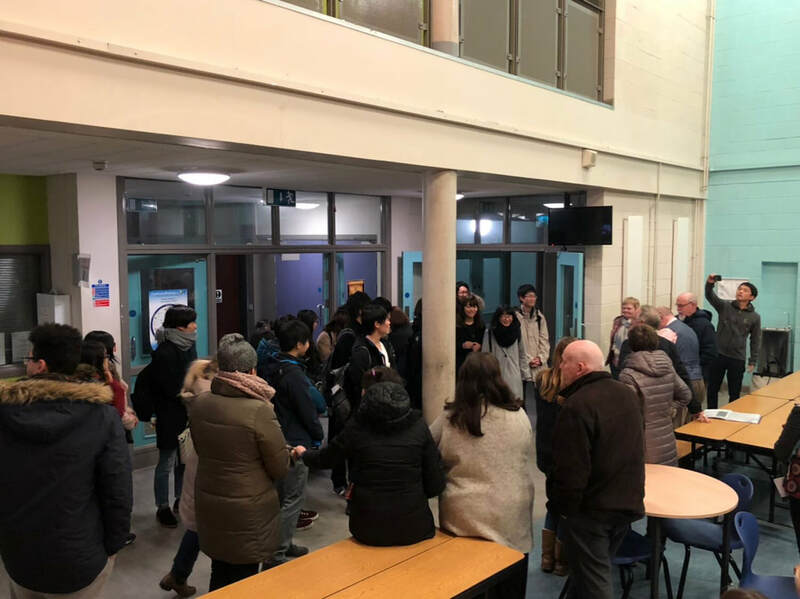 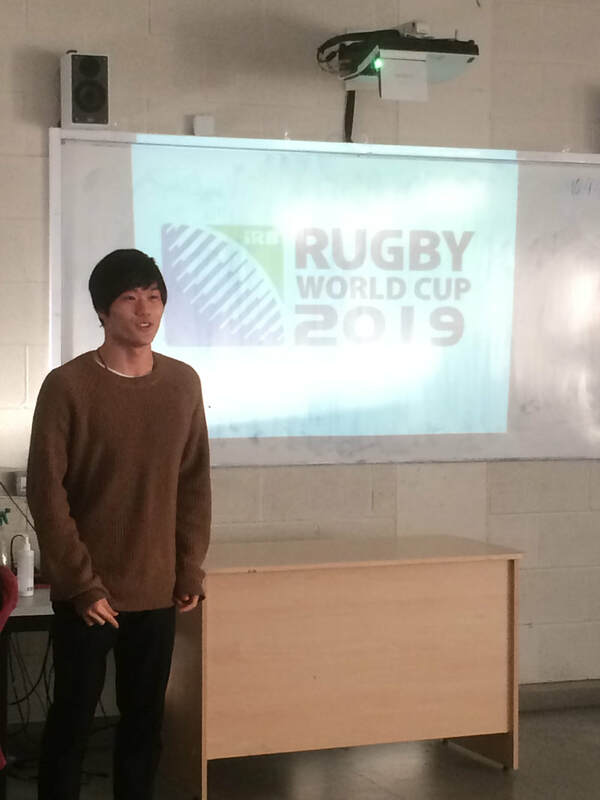 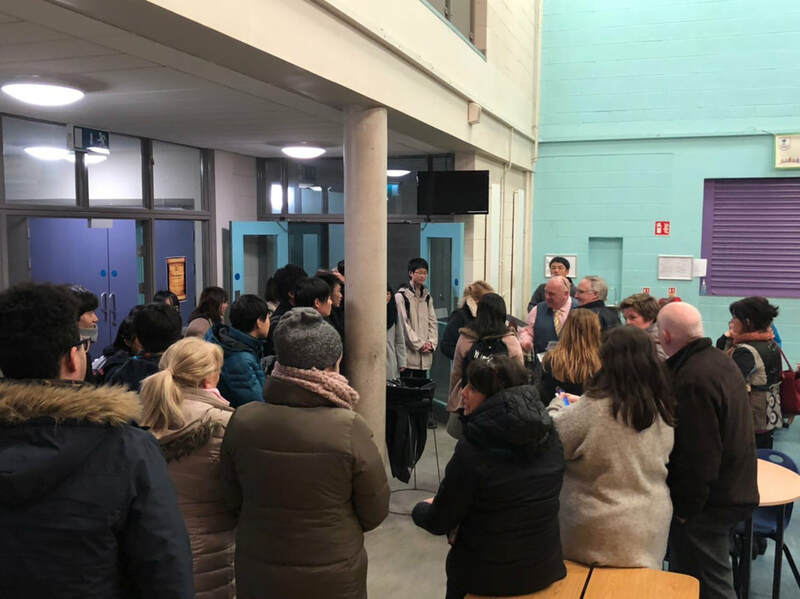 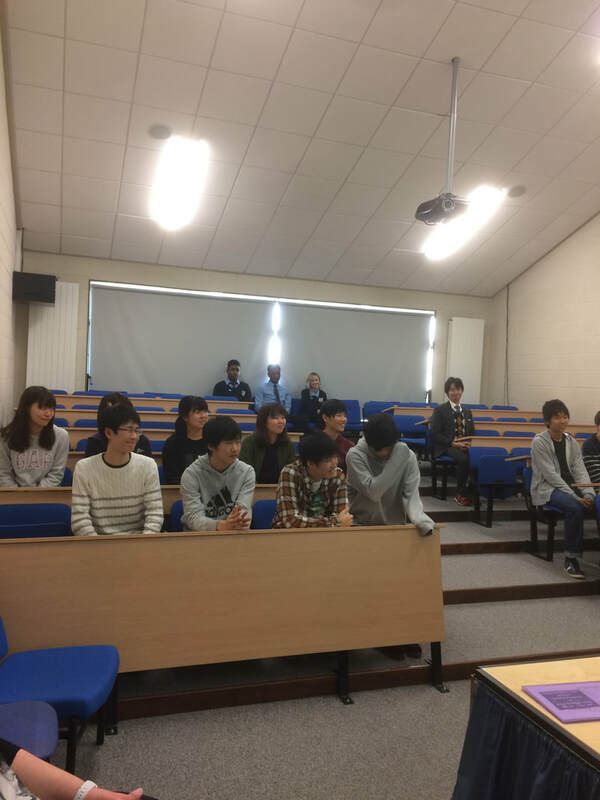 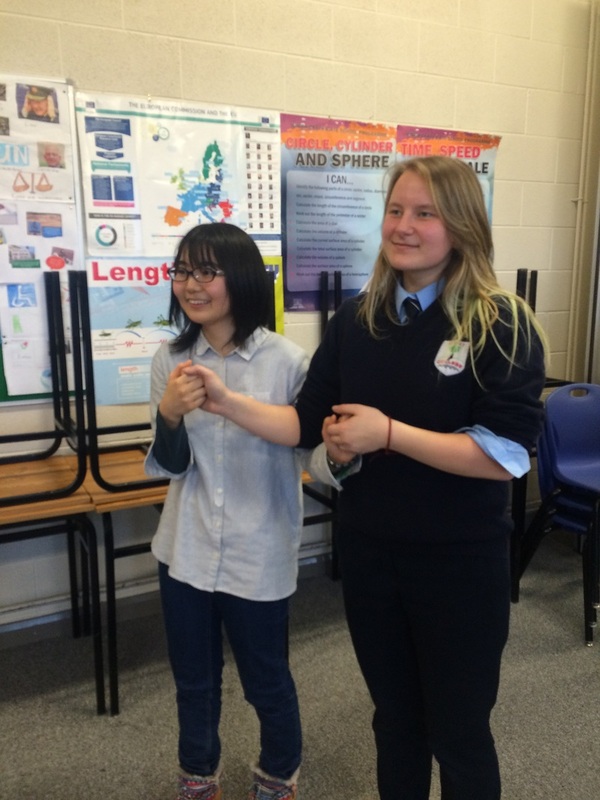 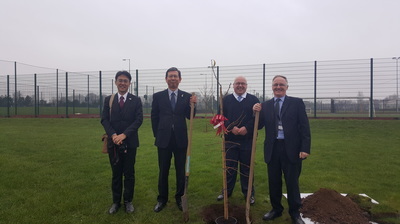 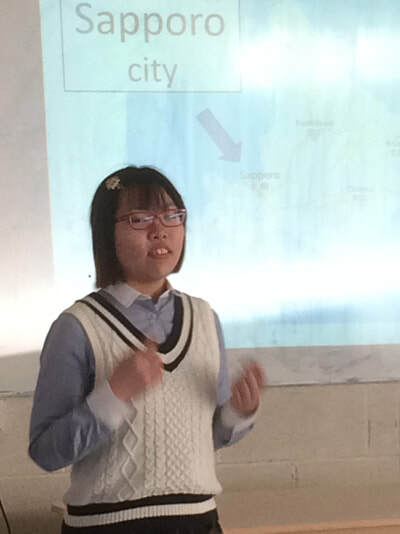 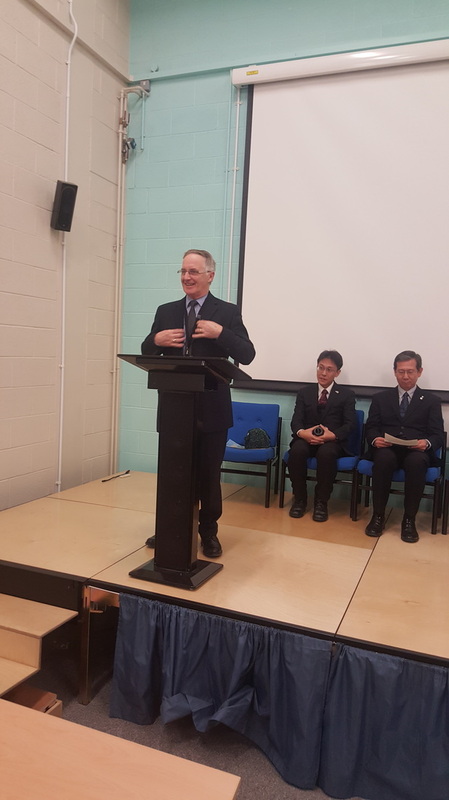 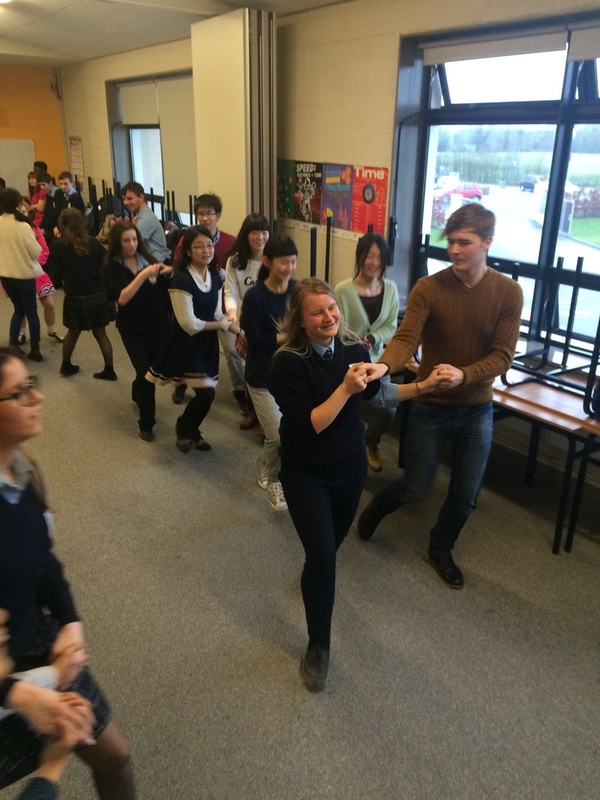 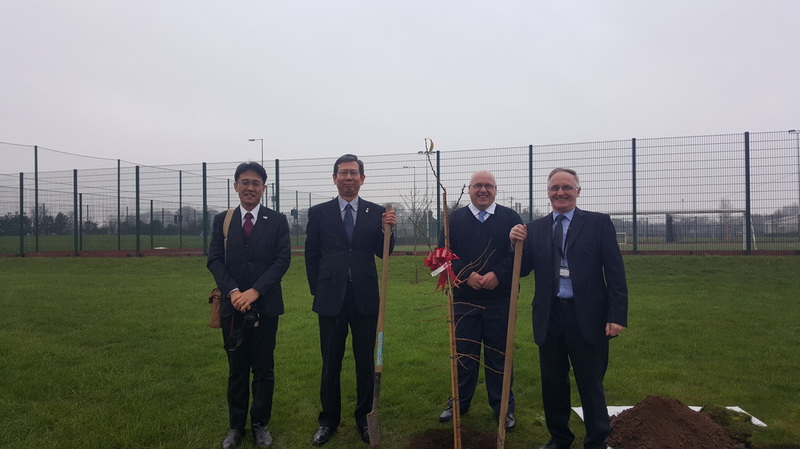 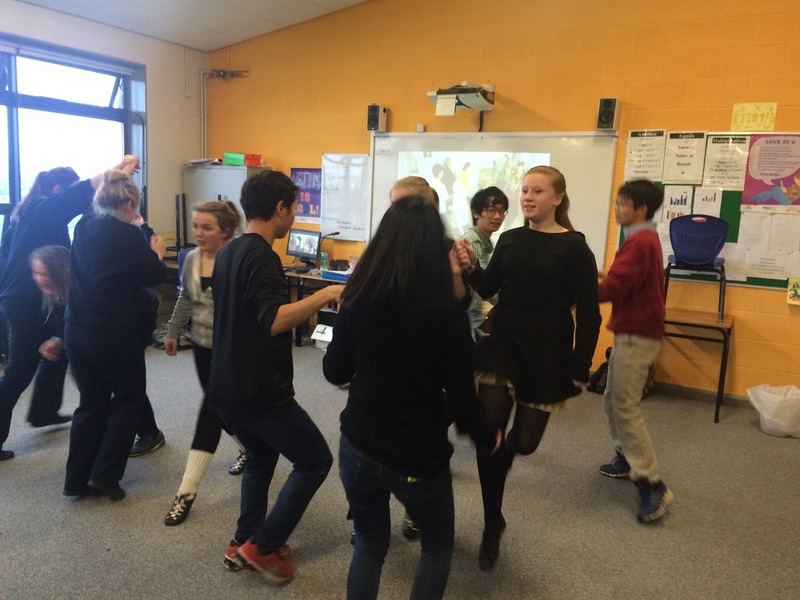 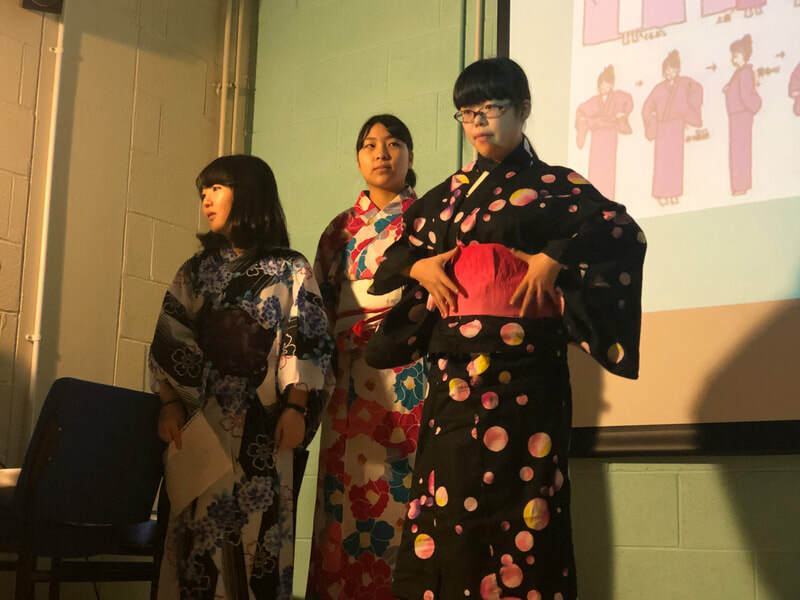 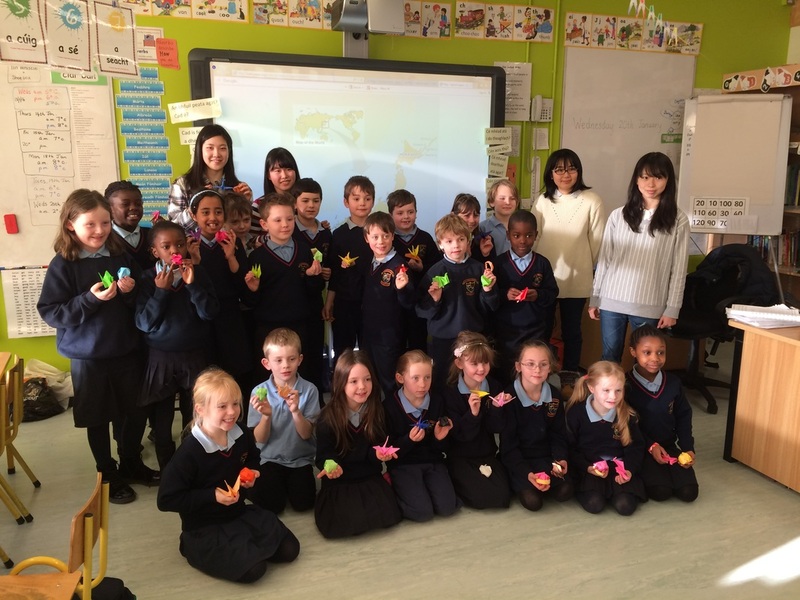 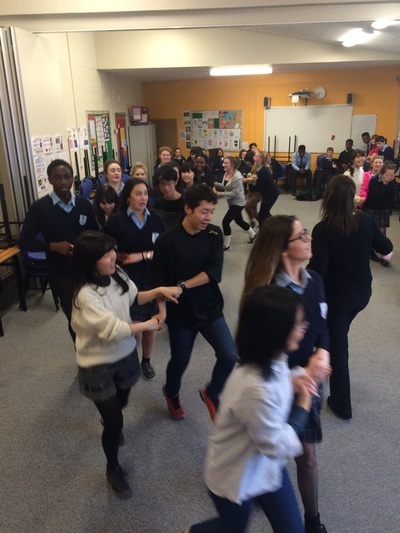 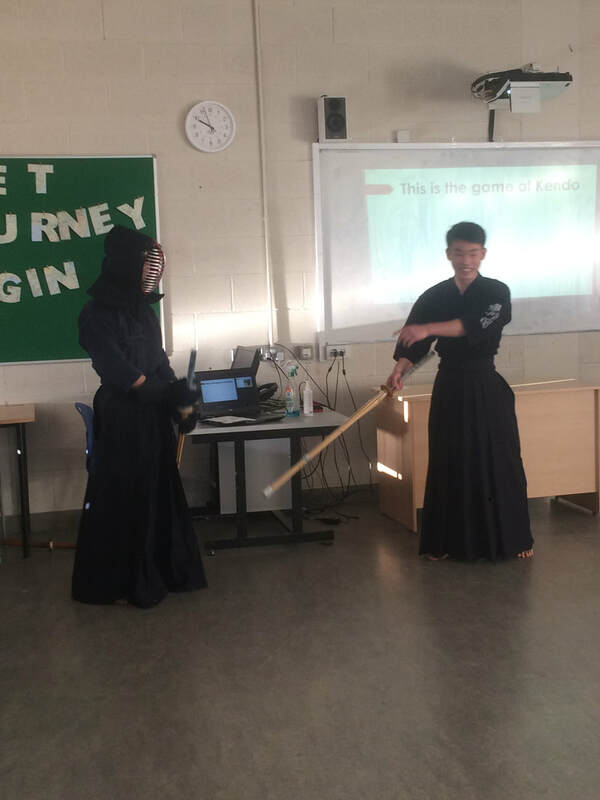 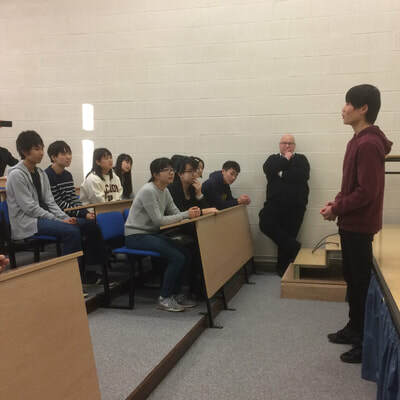 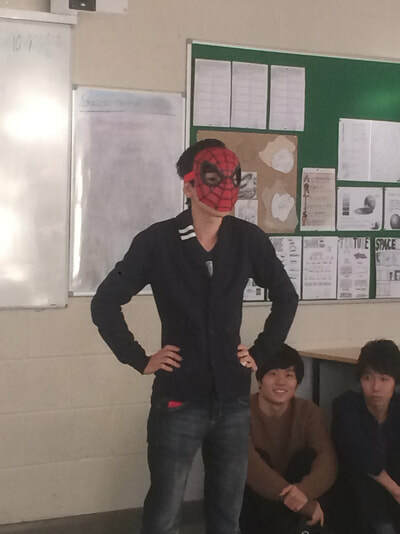 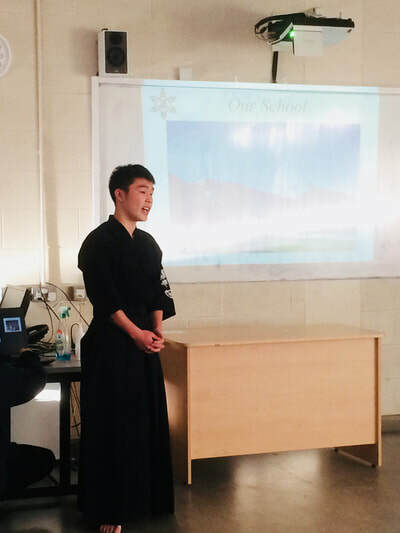 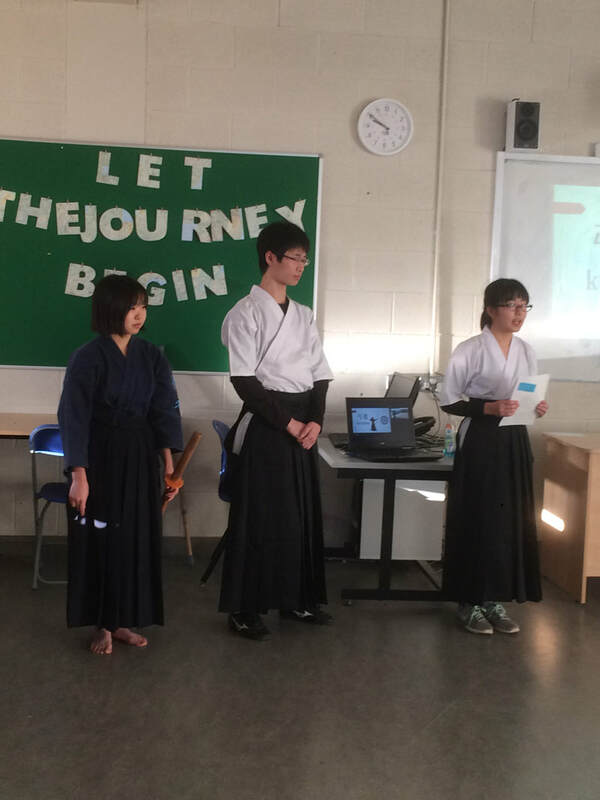 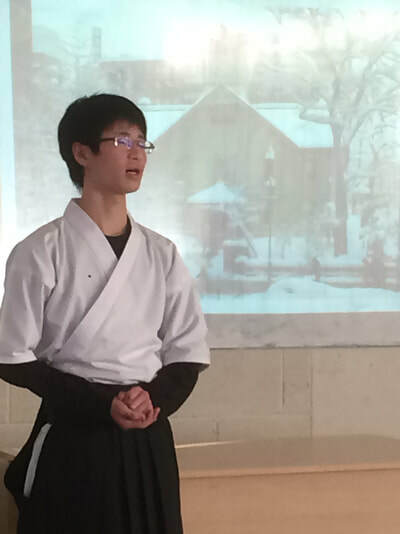 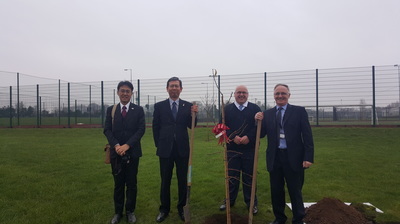 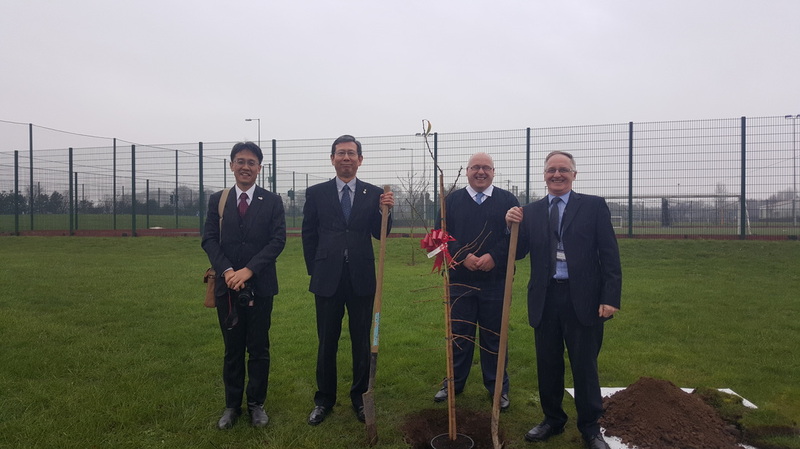 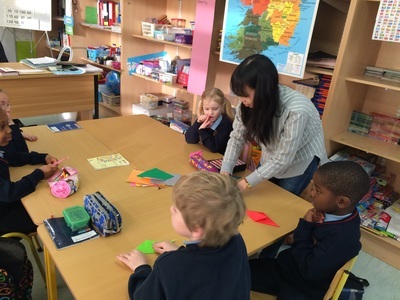 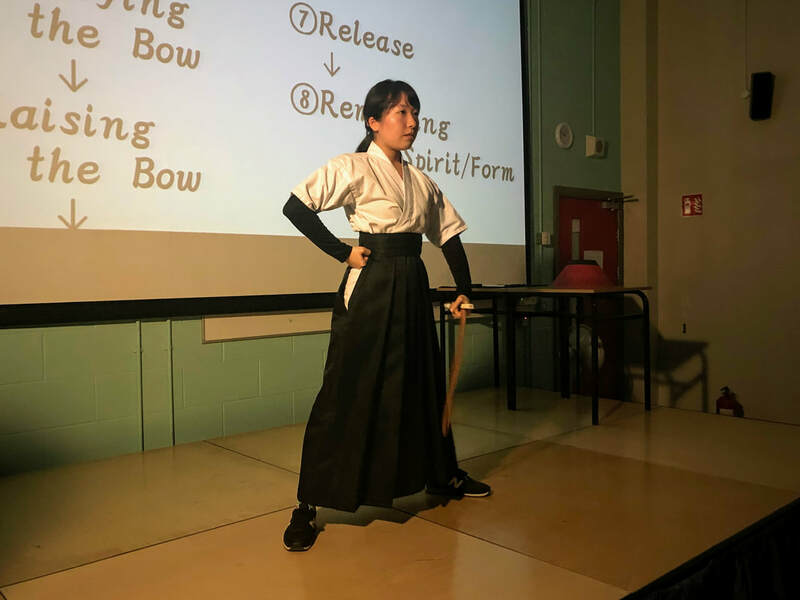 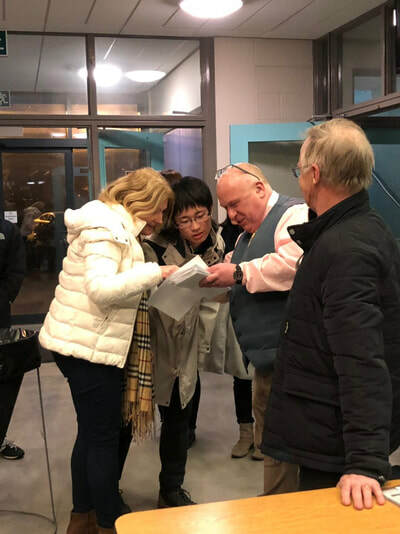 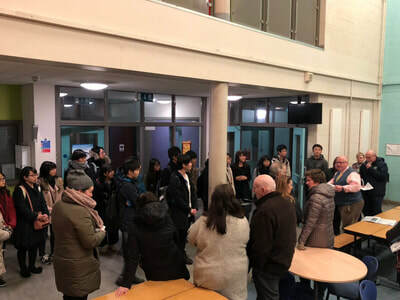 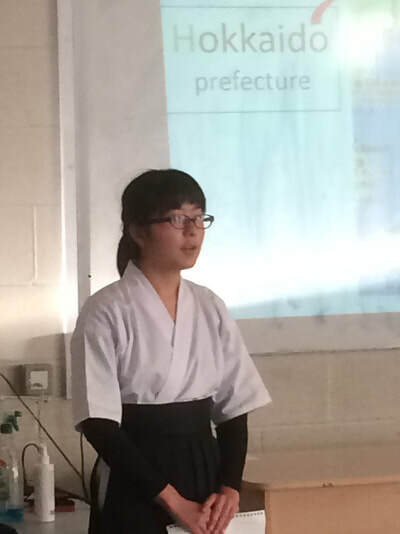 Athy College has been very fortunate to annually host students from Hokkaido Sapporo Nishi High School, Japan. 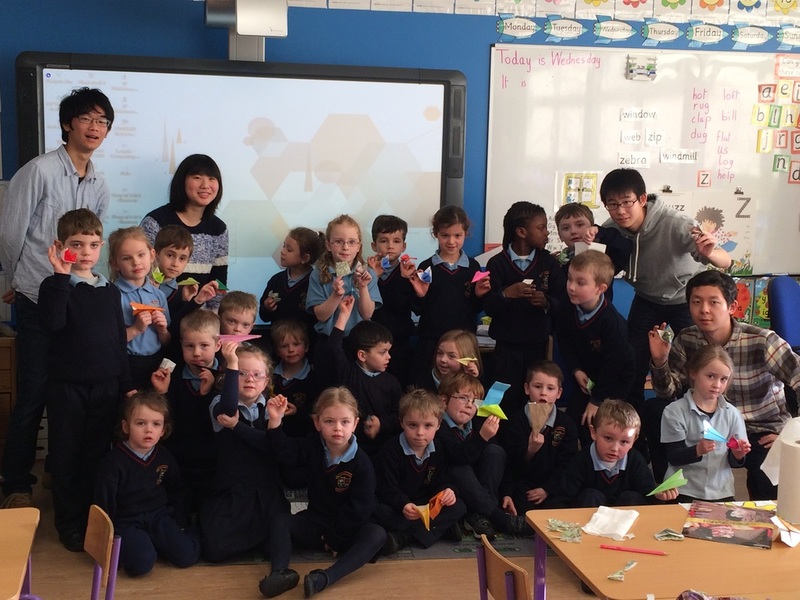 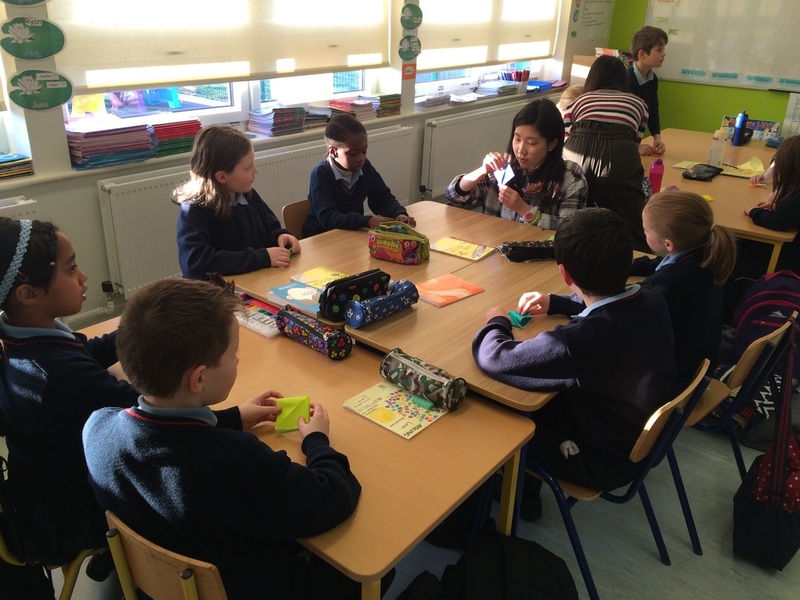 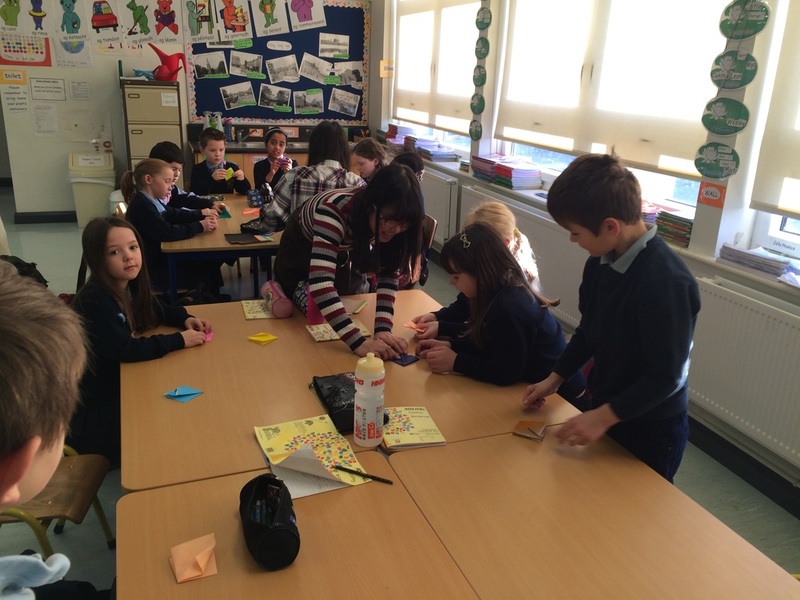 We look forward to their visit each year when they join our classes and visit local primary schools on campus. We mutually learn from each other and enjoy the opportunity to show off our school and our town.